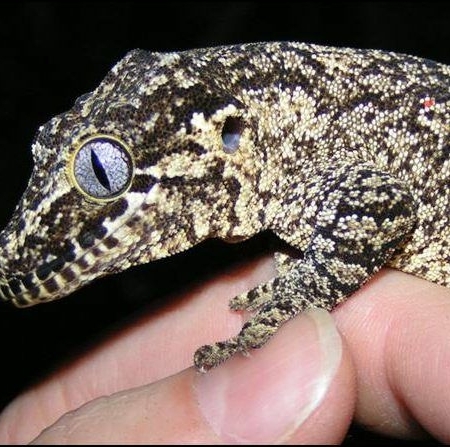 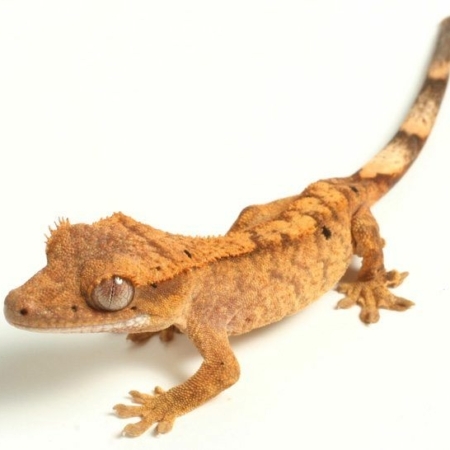 Hypomelanistic Leopard Geckos have little to know black pigment on their body (excluding head/tail). 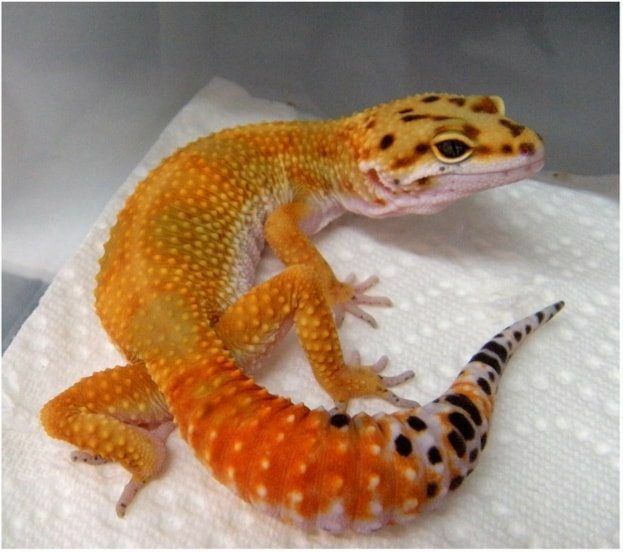 They are vibrant orange and yellow with some patterning on their head and tails. 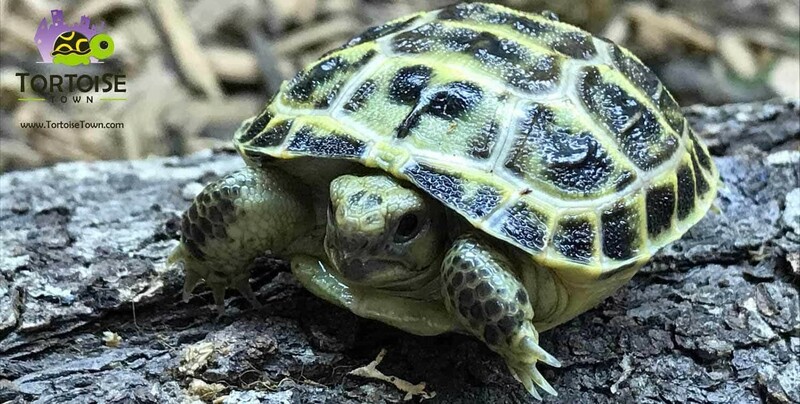 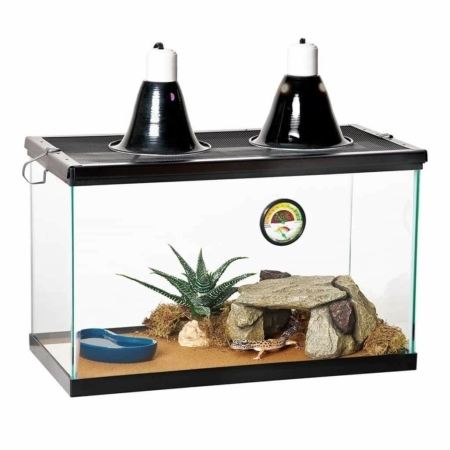 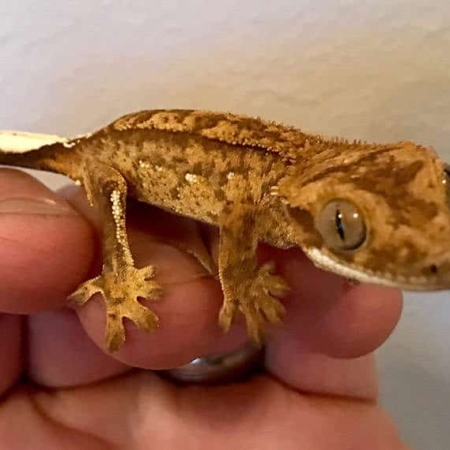 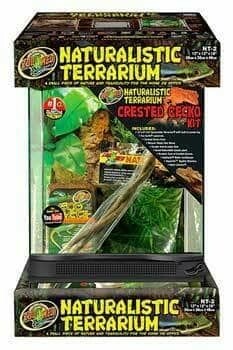 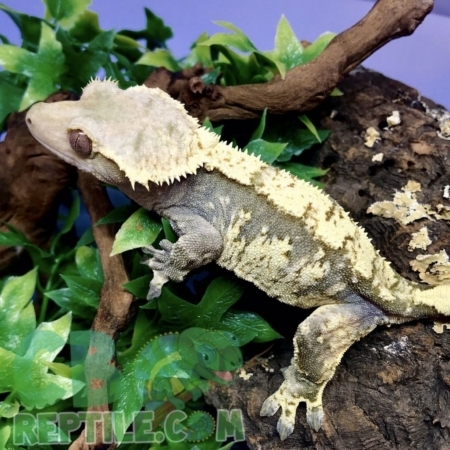 These geckos make for a very eye catching addition to any keepers collection or even as a family pet.